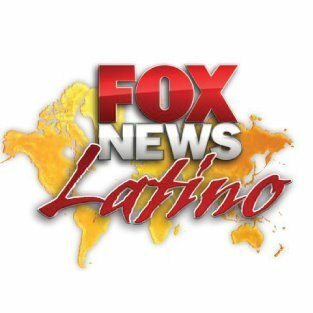 Their lack of a serious Spanish language editor caused the campaign to fail from the get-go. Our boss @julito77 let Gorton's know and they were very appreciative of their error and added the accent to mamás. Still, this campaign and other Latino-theme ideas are missing the point. 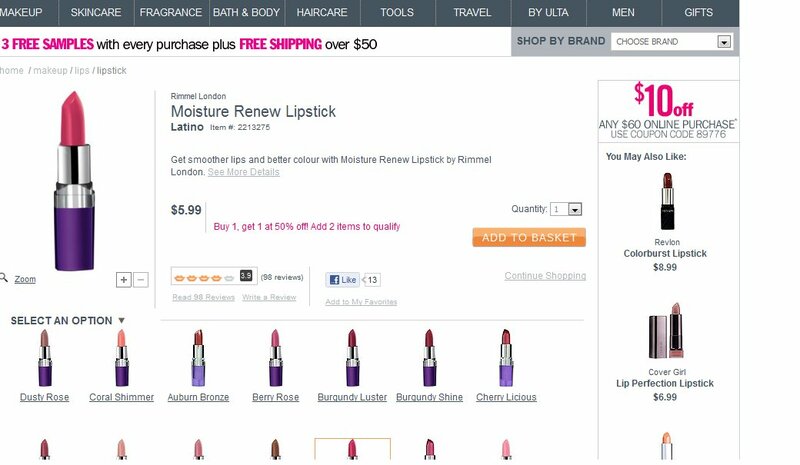 They are treating Latino consumers are a separate special group, and lack the authenticity that speaks to customers. 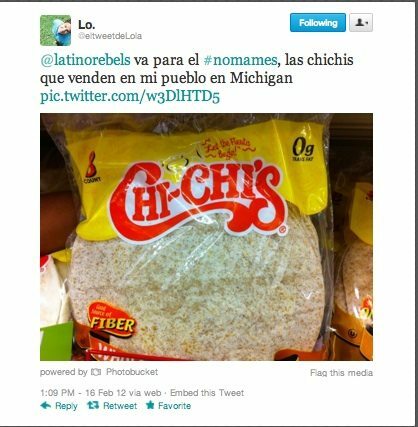 Instead, you get American brands trying REALLY HARD to be more Latino, when in fact they are failing. As a result, we decided to go for it and start the #NoMames hashtag. What does #NoMames represent? A desire by a very complex, educated and socially mobile community of consumers that are using humor and satire to express their strong displeasure to how brands are trying to capitalize on US Latino craze. The purpose of this hashtag is to educate and expose through community-generated content that will address what is a very important issue for us: HOW TO EFFECTIVELY AND AUTHENTICALLY COMMUNICATE TO LATINO CONSUMERS. 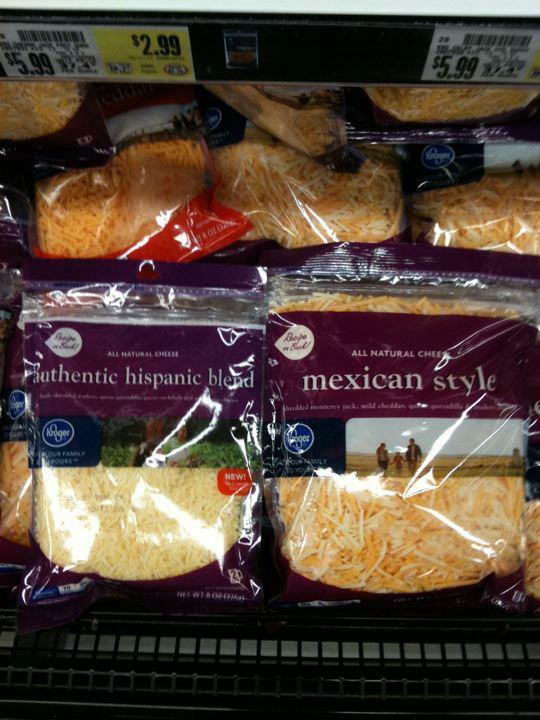 Nick T. submitted this photo and said: ‎#NoMames "authentic hispanic cheese blend"
Rachel D. said: "Ok.. I am not sure what "Spanish Pie " is exactly.. But I might be it. 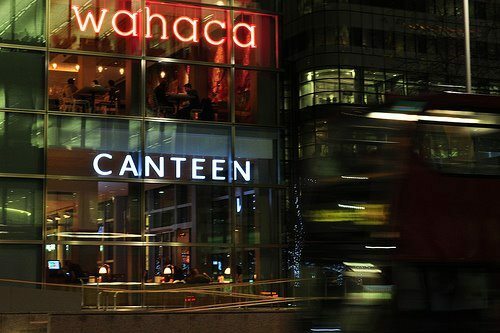 #NoMames"
Flor M. said: “New Wave Authentic Mexican Food in Britain” NO MAMES! 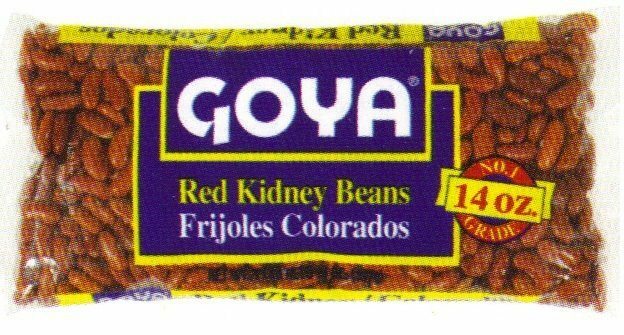 Garrick B. said: "Here out West, Goya markets habichuelas coloradas as "frijoles colorados"
@Lo. sent us this us via Twitter. Show us your ChiChis!!!! 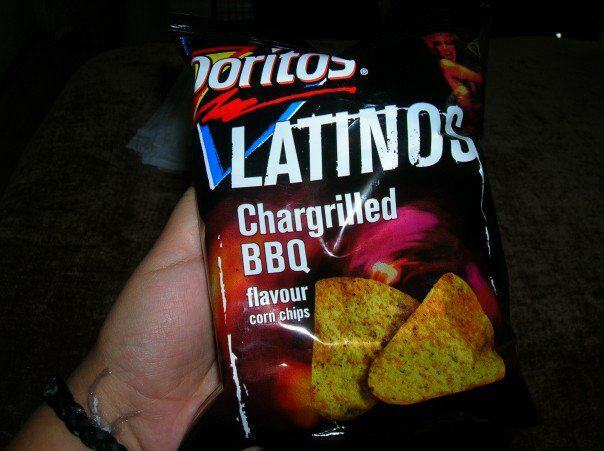 Ela M. said: "I found these in England a while back. Good to know I'm BBQ flavor." 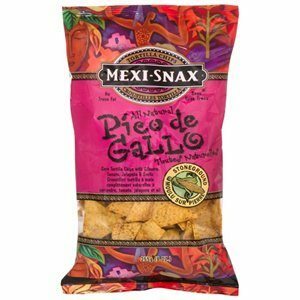 Ela M. submitted another one and said, "Mexi-Snax are also on the #nomames list for me! Like I was wandering around the store confused, worried I'd never find a snack…and then there they were!" 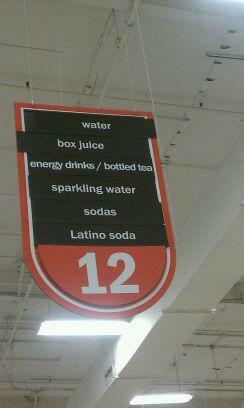 Alexandra M-L. said: "The Latino Soda aisle at H-E-B supermarket. #nomames"
Loren A-R. says: "Hey guys! To Rimmel we are all a nice shade of hot pink. Matt B submits this and just says: "#nomames"
aren't buying the BIG BRAND culture and see this as fluff. 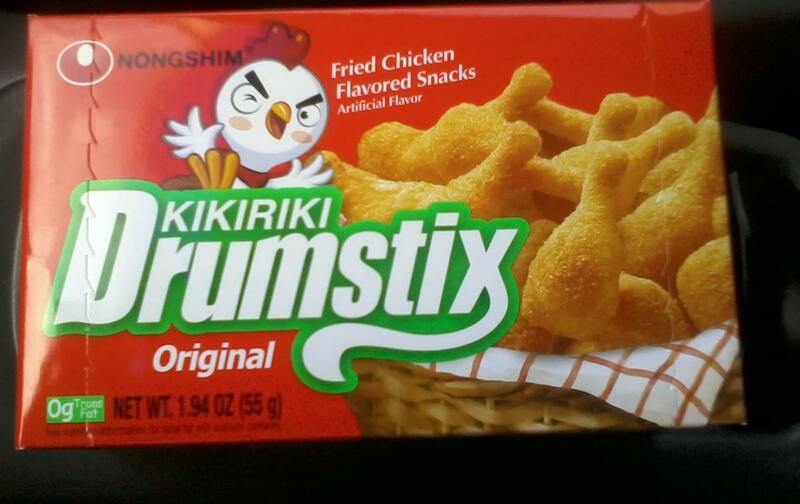 I bought some fried chicken flavored snacks because the pic of the chicken is cute. kikiriki chicken snacks"
"At least the "Latino" soda aisle at H-E-B featured Jarritos and Peñafiel, but this one mystifies me. What makes Pepsi and Big Red so Hispanic?" And ever the travieso, Matt B submits this one as well and just says: "#nomames"
If you want to submit a photo for #NoMames, add it in the comments below or just post it on our Facebook page or tweet it to us on Twitter.